Hope everyone had a wonderful weekend and first official day of summer. It's sort of funny to hear that since it's been hot for months here in Florida. Sad. 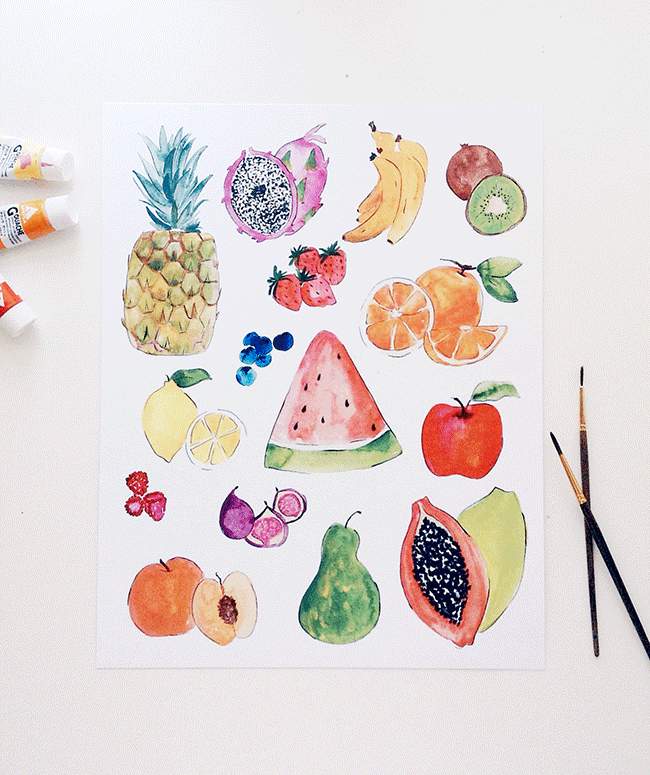 My fruity print reminds me of summer days... poolside, lots of melon, bright colors, and fruit cocktails!